Everyone loathes a red-eye. 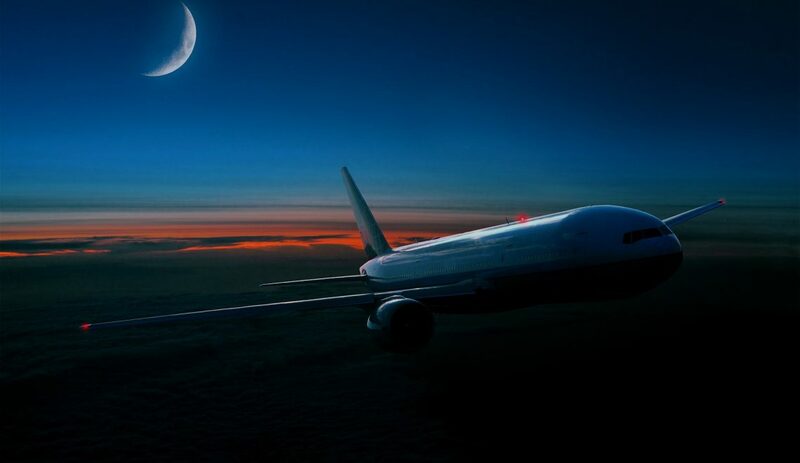 A necessary evil on nearly every cross-ocean, and oftentimes cross-country traverse, red-eyes are those pesky flights that depart late in the evening, fly during the pre-dawn hours and have become a regular addition to nearly every airline’s schedule. In the early days, airports were not adequately equipped to accommodate these flights, from limited airport staff to a lack of runway lighting to restrictions on noise, but with the increasing need to shuttle aircraft to their next route, seats were made available at deeply discounted rates for passengers willing to make the inconvenient trek.